Though it’s one of the most fascinating and spiritual type of dreams, visitation dreams are shrouded in mystery. Experts are only just beginning to delve into this stunning otherworld. According to an article written by Patrick McNamara Ph.D. for Psychology Today, visitation dreams have several common characteristics. 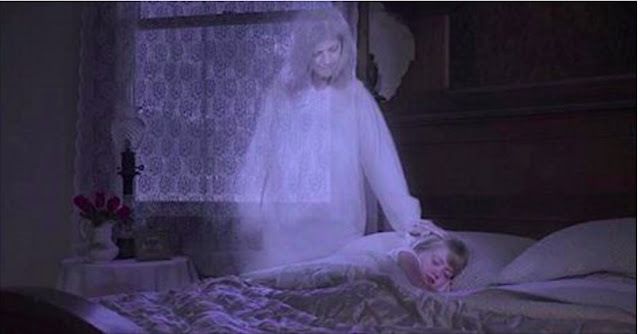 One involves the physical traits of the deceased during the dream (i.e. healthy vs. sick) and the other involves the emotions felt by the dreamer during the visitation (i.e. peaceful vs. fearful). Lauri Moore is a professional psychic medium. In her video below, you’ll learn more about visitation dreams and how to tell if you’ve experienced one. Please SHARE this Post with your friends on Facebook!..